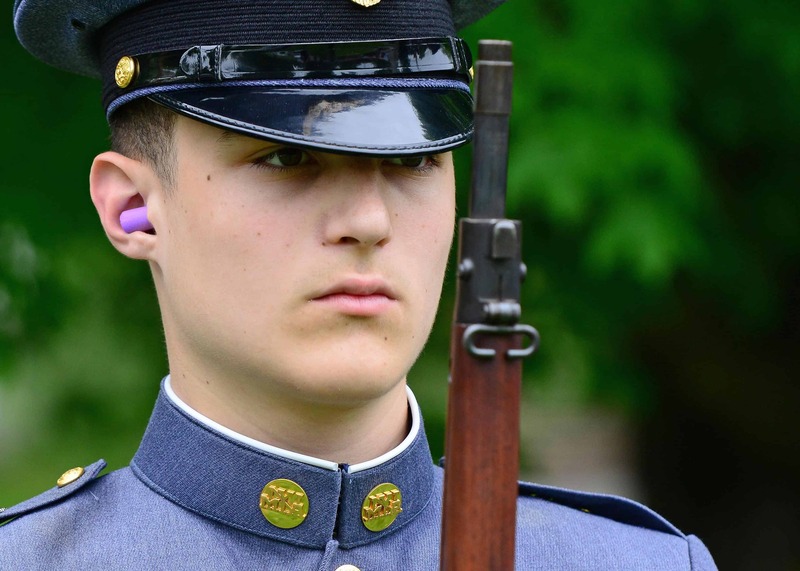 New York Military Academy is accredited by the Commission on Secondary Schools of the Middle States Association of Colleges & Schools. The Association is a nationally-recognized, non-governmental organization consisting of educational institutions from elementary school through college. 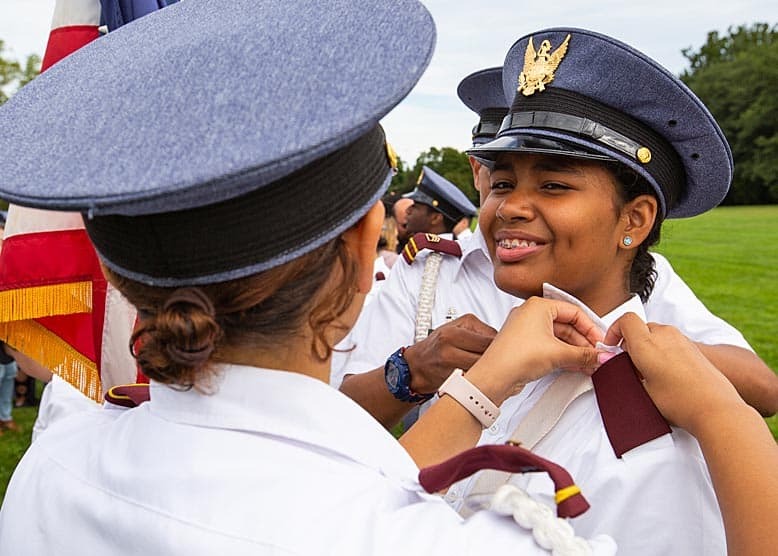 Accreditation by this organization indicates that New York Military Academy has demonstrated that it is effectively advancing the quality of the educational experience it offers its students and complies with the standards established by the commission. We are pursuing a new protocol in this upcoming cycle of accreditation. The rigorous "Excellence by Design" process entails a comprehensive strategic planning which involves all constituencies of the school. This will be an ongoing measurement and accountability process for the academy using both data-based and anecdotal evidence of performance against key quality indicators. 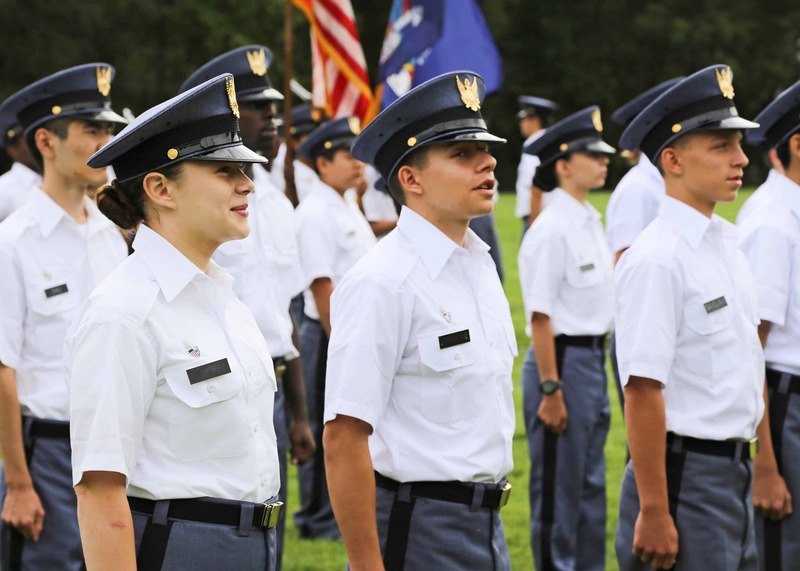 New York Military Academy is chartered by and registered with the New York State Education Department. Click the link below to view the list.